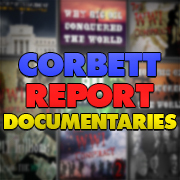 Tonight on the program James previews the latest addition to your Corbett Report info arsenal: The Last Word DVD. 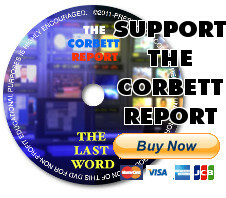 A compilation of all 7 episodes of the original 2011 season of “The Last Word” commentary video series, this DVD is a must-have for those seeking to better understand the global enslavement grid and those looking for a tool to help unlock other minds. 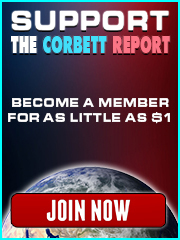 Purchase your copy today and help support the alternative media.